Starts at approximately 4 p.m.
Cattlemen: House-Passed Tax Bill "Step in the Right Direction"
“House approval of this comprehensive tax-reform legislation is a step in the right direction, but we will continue to work hard to make sure that final legislation doesn’t include provisions that would create undue and unfair burdens for certain segments of our industry. 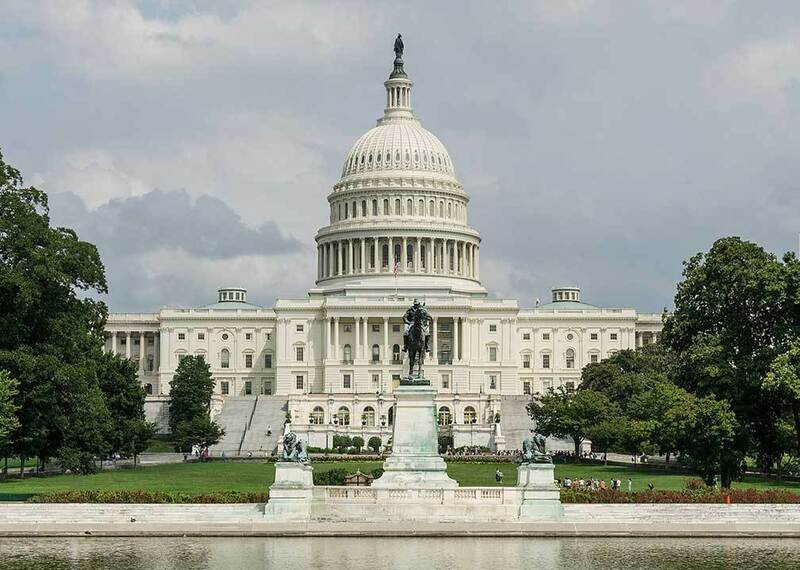 Over the past two months, NCBA has executed a media campaign in support of tax reform provisions that would benefit cattle and beef producers. The campaign is centered at CattlemenForTaxReform.com, and the campaign’s videos have been viewed more than a million times on Facebook. 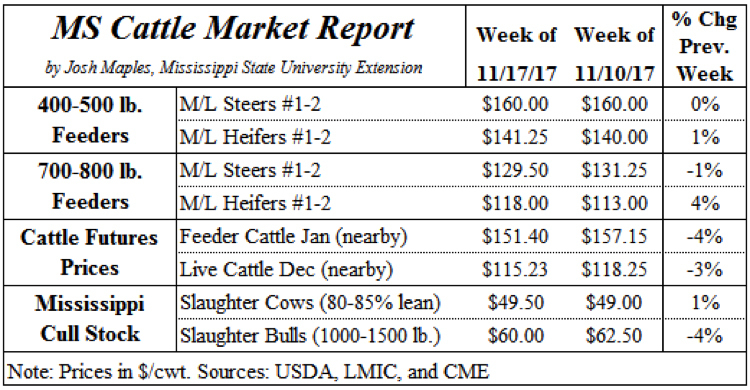 Market feeder prices were steady to slightly higher last week in Mississippi. 400 to 500 pound steers averaged $160/cwt in Mississippi auctions. The futures market took a step lower after a rally the previous two weeks. Nearby (January) feeder cattle futures prices ended the week at $151.40. 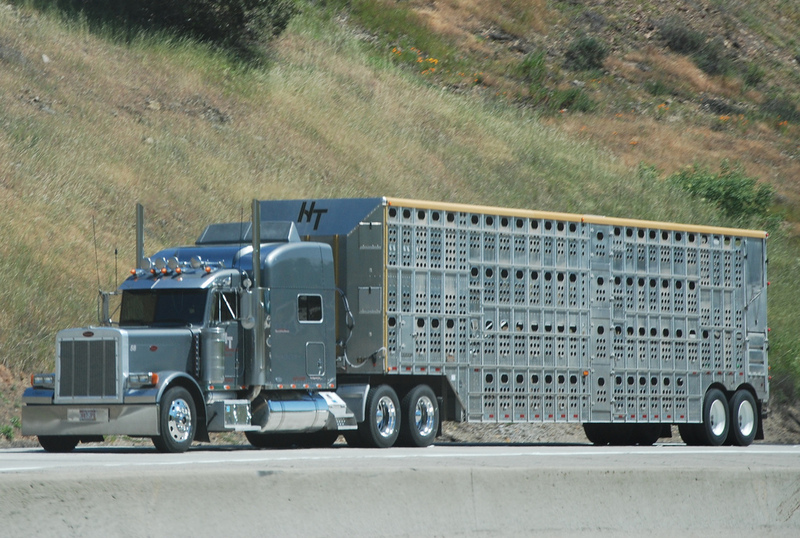 of electronic logging devices (ELDs) for livestock haulers. This is a critical issue to the livestock industry, as the December 18th, 2017 deadline for compliance rapidly approaches. 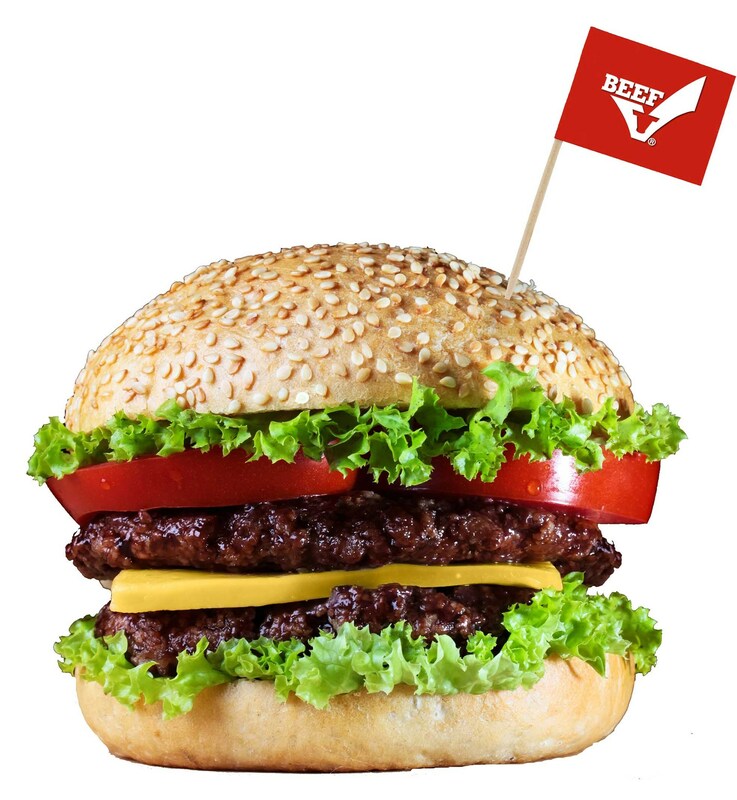 Vote For the Best Burger & Steak NOW! We need your help to find the best burger and best steak in Mississippi. Go online by January 8, 2018 to nominate the best BEEF Burger and Best Steak in the state. One $50 gift certificate will be awarded to a voter at each of the top 5 Burger restaurants and one $100 certificate will be awarded to a voter at each of the top 5 Steak restaurants. 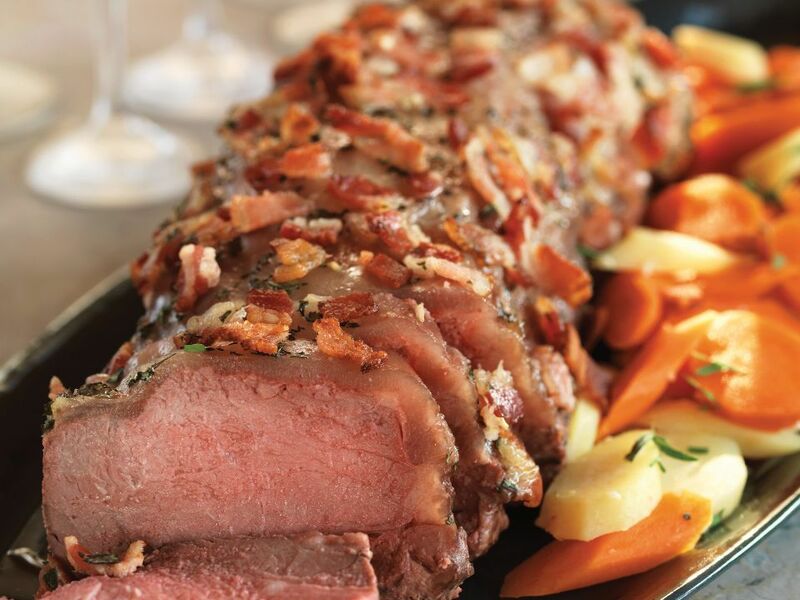 The contest is sponsored by the Mississippi Beef Council and the winning restaurants will receive an advertising package and be recognized at the Dixie National Rodeo. The checkoff-funded Beef Quality Assurance (BQA) program has launched a new training and certification program for cattle transportation. 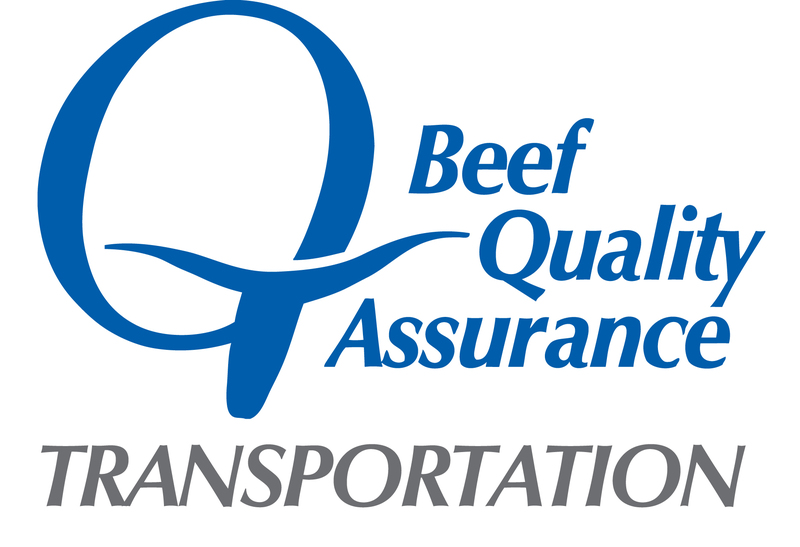 The program, known as Beef Quality Assurance Transportation (BQAT), provides cattle producers and haulers with comprehensive training based on their roles in the cattle industry. Online training will be made available beginning immediately, and in-person training opportunities will begin soon. The BQA program was first funded by the beef checkoff in the early 1990s and developed its first guidance on transportation in 2006. Today, the program offers training and certification programs for all sectors of the industry: cow-calf, stocker and feedyard. This is the first time a nationally recognized certification has been offered for the transportation segment of the industry. Online training for BQAT will be offered in two different modules: Farmer/Rancher and Professional. 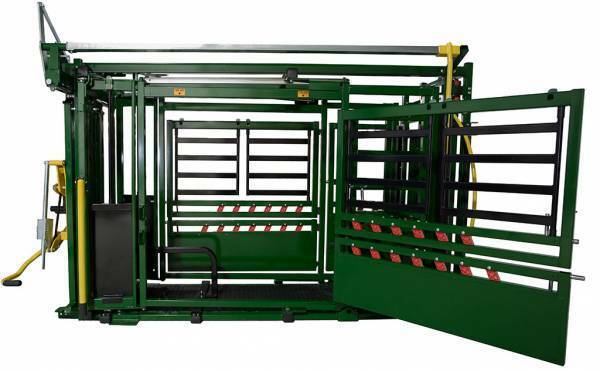 Farmer/Rancher modules will focus on the use of stock trailers and smaller loads of cattle that beef and dairy cattle producers might typically haul themselves. The Professional modules focus on the use of tractor-trailers and larger loads that are typically hauled further distances. 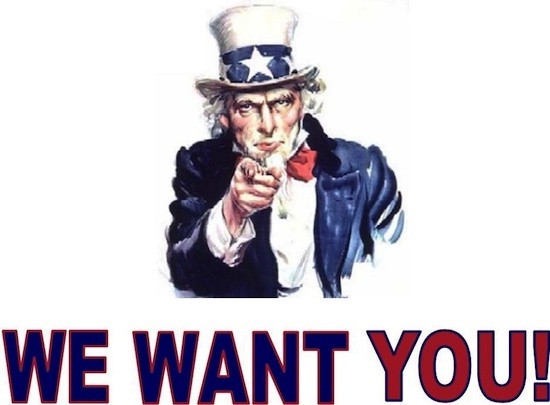 Help us find the next MCA member! MCA needs your help in identifying new members. If you have a neighbor or friend who is not a member ask them to join. 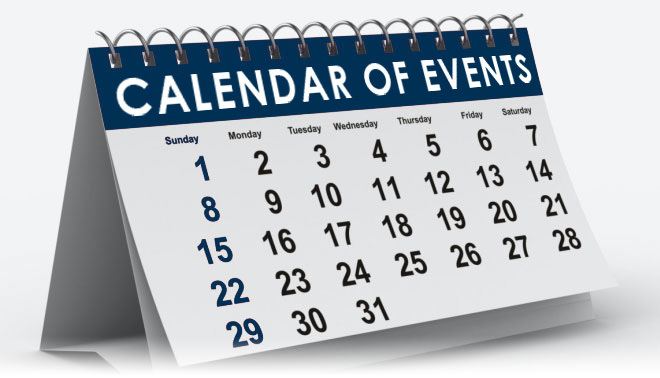 For more information about the Dixie National Farm Expo contact LeAnne at the MCA office (601) 354-8951. 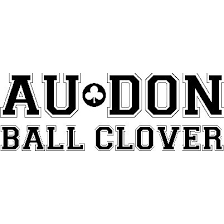 Scholarships for the 2018-2019 school year are now online. Mississippi Cattlemen's Foundation and the Mississippi CattleWomen have applications for students to download. Please read the rules carefully as some of the requirements have changed. If you have any questions you can call the MCA office.